A New Moon for the New Year! How very special to have a New Moon on the first day of the New Year! It gives an extra energy boost to the Solar-Lunar alignment of the day, for two calendars Solar (January 1) and Lunar (new Moon cycle) are, on this day, in sync. We are given the gift of new beginnings, new alignments, and the integration of opposites twice over. For the next few days we have the opportunity to focus our attention on what we want to manifest in this Moon cycle, which culminates on the full Moon of January 15, and this Solar cycle of 365 new days. 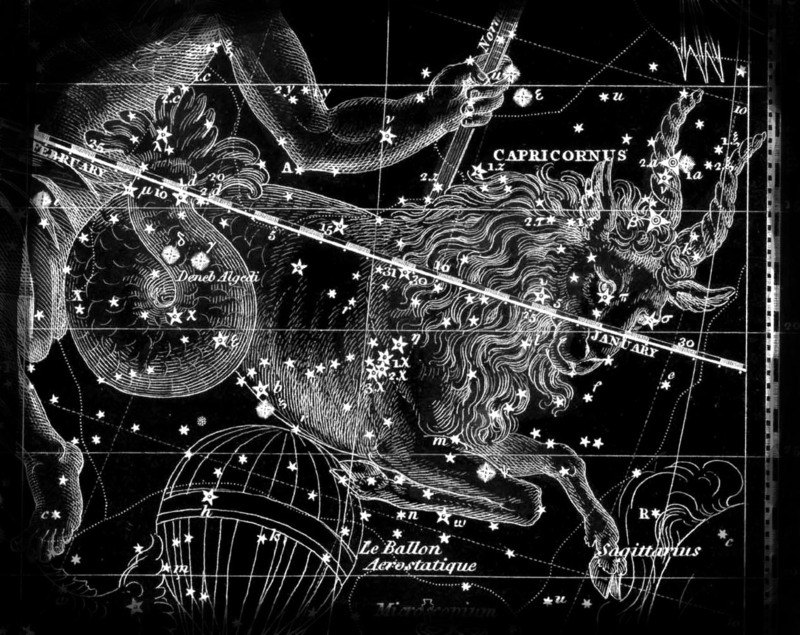 Capricorn is the sign where this meeting of the lights will take place. Capricorn is the sign of manifestation, usually in physical (earth element) forms. 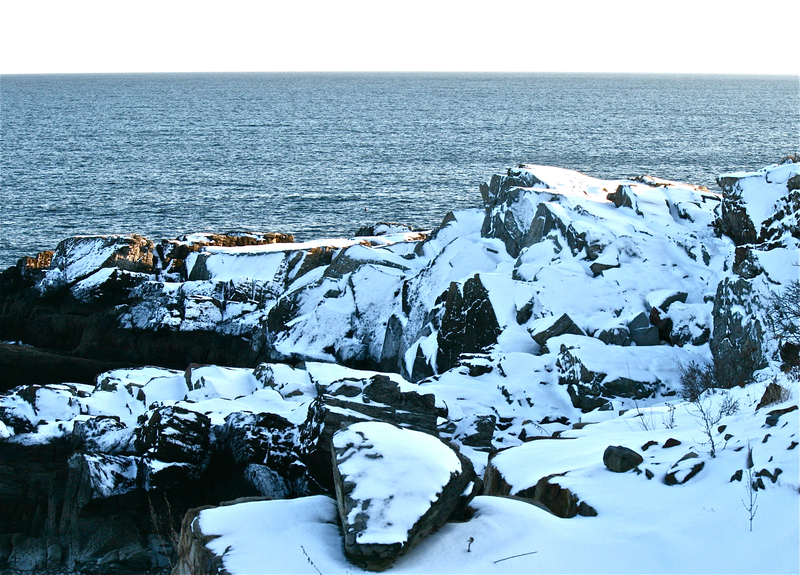 The entry into Capricorn is the moment of the winter solstice and here in the Northern Hemisphere, we can hope for the return of the Sun to warm us and light our way. Those with lots of Capricorn energy are always described as ‘capable.’ They are good at business or at anything where they put their hands and mind to work. If they are sometimes impatient with the incompetence of the rest of the world, they are also willing to put their shoulder to the wheel to make a shared vision blossom! The Sabian Symbol for this degree of the Moon and Sun: A Large Group of Pheasants on a Private Estate suggests the need for leadership from those who have the luxury of time to dream of evolution beyond what already exists. The planetary companions of the Sun and Moon make the day and moment especially intense. Pluto and Mercury are intertwined with the luminaries today. Pluto rises from his underground kingdom to remind us there is always depth to be considered. Nothing, according to this planet can be hidden forever. So when we make our New Moon, New Year plans for the future, we have to take into account the past as well as the present. 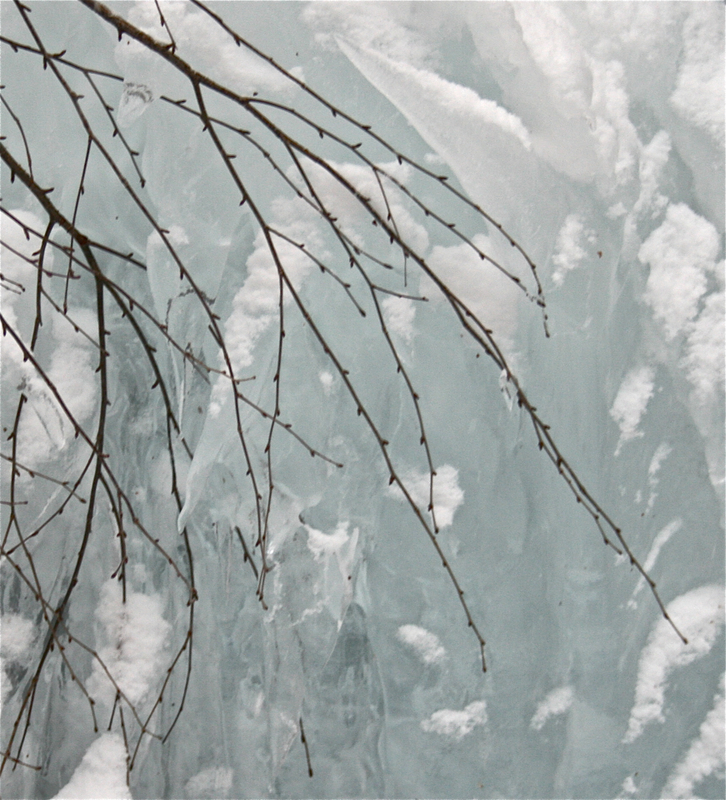 Pluto’s intensity can send us further into our desires, or into our mistakes with equal passion. He is there in the chart to let us wrestle with our sense of our own power, to acknowledge, our right to be here fully, while acknowledging that everything and everyone around us is equally entitled to existence and expressions of power. Mercury that quick silver messenger, has slowed down a bit in Capricorn, but only to remind us that we all have a song to sing. The theme for this first day of the new Moon and first day of a new Year will have to accept Pluto’s demand for absolute truthfulness. Mercury is on hand like a willing scribe to ‘publish’ the truth uncovered by Sun Moon, Mercury and Pluto in such a tight conclave. Each step of the way, we will all have to honor the truth, bitter or sweet. Meanwhile Uranus, the revolutionary and Mars, the warrior are making a ‘square’ to these main actors of the chart. Mars continues to temper his sword in the sign of Venus. As I mentioned in the last Moon blog, this configuration might best be understood when we consider the methods of Nelson Mandela who was born with Mars in Libra and died with the same configuration. He was an unrelenting warrior who could speak to both sides of the racial divide in South Africa. There was nothing of surrender but there was everything about balance in his approach to change, which often seemed hopeless- impossible. And what of our own battles within and without? Can we be victorious without the defeat of the opposition? Perhaps this is where Uranus comes into the picture. For this planet can help us move into our authentic selves, leaving behind the false criteria of ego and setting our hearts upon essence. Neither Pluto nor Uranus will allow any rest from the impulse to accept and acknowledge change. Pluto will not settle for change for the sake of change, it must go to the root of the issue. As the Pluto Uranus square continues no one can say ‘I didn’t know!’ We are all given the key to each other’s welfare and to justice. Uranus is in opposition to Mars. Uranus is in the sign of Aries, Mars home territory, while Mars is in Libra, the domicile of Venus. We are all given the opportunity to feel each other’s joy and pain as these planets travel through each other’s territory. This might be the moment to bring in Jupiter who is traveling through the sign of Cancer. Jupiter is opposite the Sun, Moon, Pluto, Mercury gang. He is there to remind us that the family is a model of human society, which when working in a healthy way, lets all members find acceptance, appreciation and a task even when the members are very diverse in age, in outlook, in talent. As gay marriage becomes part of the mix, we see out how the honesty of those who spoke out about their most personal and often painful struggles with truth have changed the mind and hearts of many. 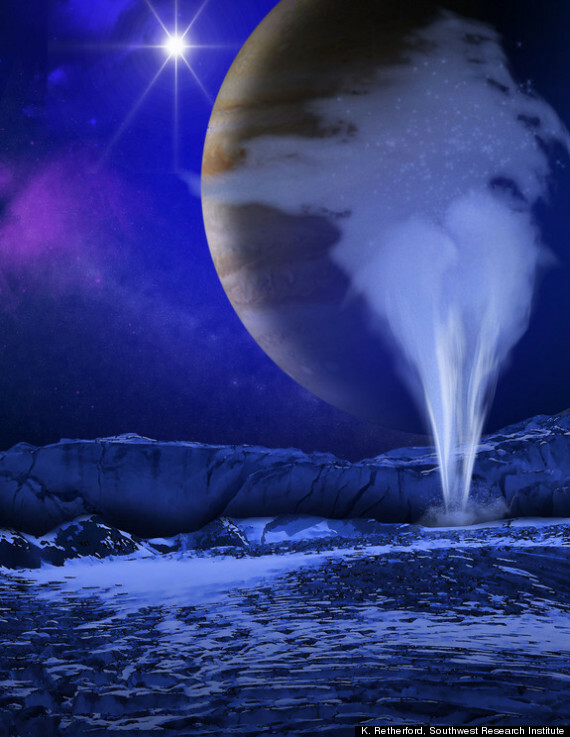 Is it a coincidence that while Jupiter is in Cancer, the sign of the seas, one of his moons, Europa has been sighted to have a geyser shooting up from an underground ocean? How is this possible? I asked my informant, my grandson, Brian. Isn’t Jupiter too far out in cold space to have a Moon with a waterspout taller than Mount Everest? Water must have many forms of behavior I don’t understand. And like the strange symbol of Capricorn, part goat and part fish, this new discovery leads us into new imaginings. present. To learn more, please visit www.sarahfuhro.com. 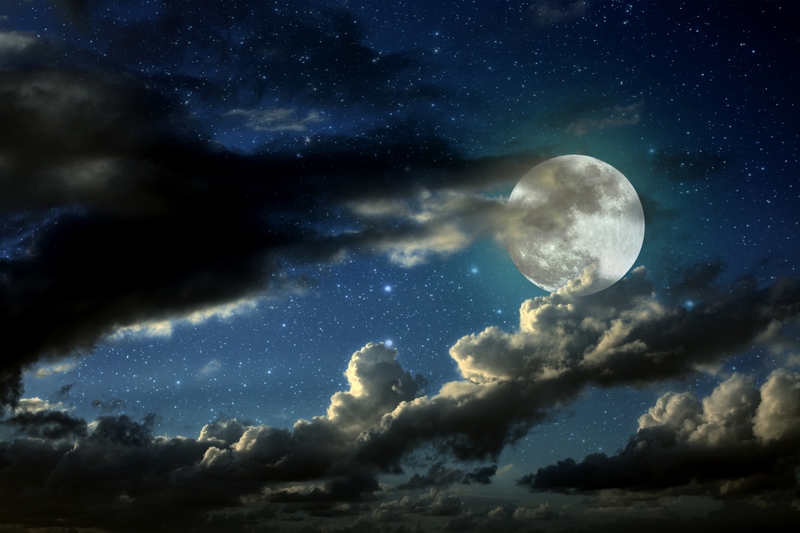 On Tuesday, December 17 at 4:28 EST, we have a full Moon in Gemini face to face with Sun in Sagittarius. The Sun is conjunct Gemini’s guiding planet, Mercury. So these opposing signs are working together quite nicely. The full Moon takes place with the Sun a few degrees from the Galactic Center (27 Sagittarius), a natural focus upon the earth at this moment. This is an opportunity for spiritual messages, and communication about spirit! It’s an opportunity to take stock of beliefs and their impact. Sagittarius and Gemini love to explore and express their beliefs, but in quite different ways. Sagittarius likes to explore by participation, while Gemini may be more involved with the intellectual construct of those beliefs. Sagittarius can be the very essence of particular beliefs, and for that reason is sometimes called the sign of the priest. When this sign is working well, there will be great curiosity about, and tolerance of other people’s beliefs. When Sagittarius gets dangerous, it is because the very enthusiasm of Sagittarius has lost connection to the spirit, which was the attraction in the first place. Spirituality needs to offer a structure but not a strait jacket to our lives. The Gemini Moon, which like all full Moons is exactly opposite the Sun, challenges the Sagittarius sureness about core beliefs and says: ‘what if……, and, can’t we explore this from an intellectual point of view.’ Gemini is quite often the spiritual butterfly (a symbol of Gemini), fluttering from one spiritual practice to another. Now they are working together to remind us that our spirit needs sustenance as much as our body. Juno is involved in this opposition. She is in Aquarius with a sextile to the Sun and a trine to the Moon. The position of women in society, in marriage, in the work place is once more under discussion. Juno, was Jupiter’s wife, and some say her supplanter. Her blessing position in relationship to this Sun and Moon, suggests the importance of women’s role in the world will not stay fixed, but has evolutionary energy to expend. 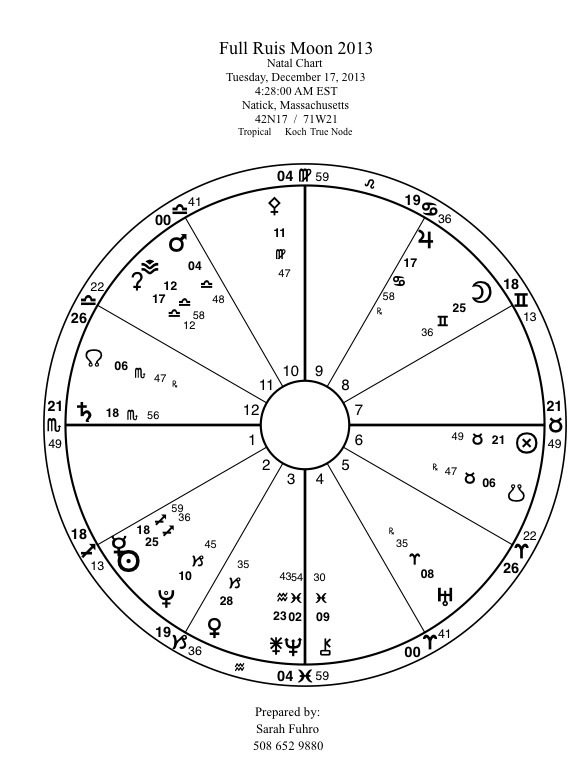 There is another important opposition in this chart of the full Moon. Mars in Libra is opposite Uranus, who is still in square to Pluto. This combination can be quite a powerful force for destruction or construction, or both. Mars in Libra may be conflicted in terms of what needs to be done for he is in a sign Venus rules, while Uranus in Aries is in a sign Mars rules. It would be wonderful if the departure of Nelson Mandela during this phase shows us a new way to settle conflict in the world. Mandela never backed down from the fight that was necessary to create a just society in his country. He also loved boxing, and like Mohammed Ali he spoke out for the truth about what was happening in an unbearable situation. Mandela’s Mars is also in the sign of Libra. He was a loving (Venus/Libra) warrior (Mrs). The restoration of justice and human rights was modeled in an entirely new way in South Africa. 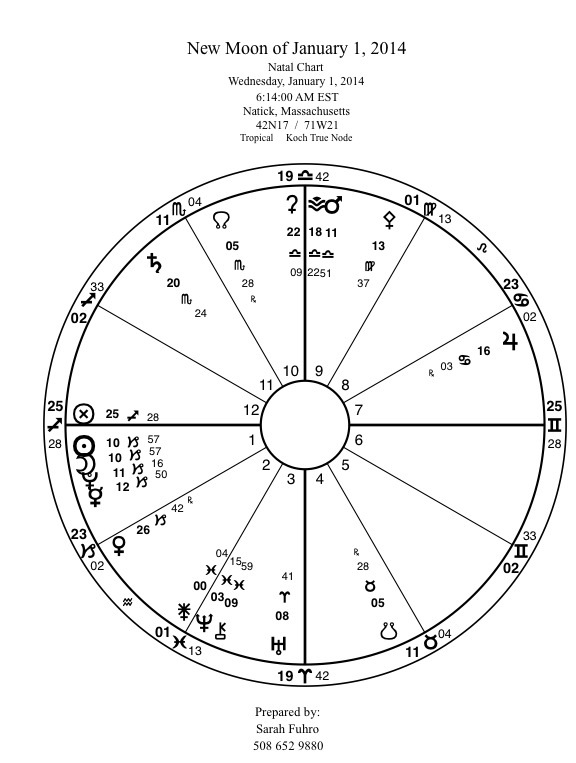 At the time of Mandela’s election to prime minister, Mars was in Aries close to the degree Uranus now inhabits. Uranus will station direct after a period of appearing to move backwards. This is always a time of intense focus of action. Is it possible that Uranus can now be the impetus to see this model of human relationship spread to other places of what looks like intractable conflict? to each other and to grasp. for the shift in power. of justice as it falls on ploughed fields. to see the road ahead.